The Atomic™ Liquid Unit Dose is a durable, accurate, simple and innovative solution all rolled into one. The small, semi-automatic packing machine produces up to 450 cups per hour, using cups that offer Class A closure. 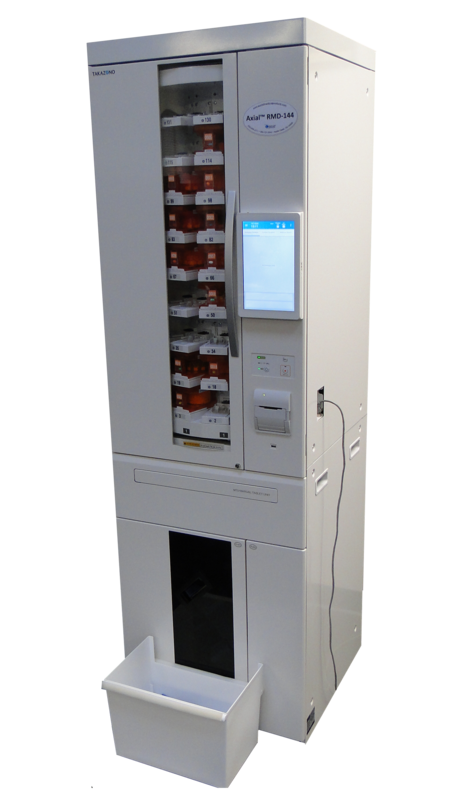 This tabletop device provides programmable consistency, making it the efficient and economical solution for hospitals that are looking to upgrade from manual unit dosing liquids. Using the same packaging material as the Euclid Medical Speedy Wet Cadet®, The Atomic™ Liquid Unit dose provides tamper-evident sealing. The Atomic™ Liquid Unit Dose is capable of packaging medications 30 percent faster than with manual syringes, saving time and labor for hospital employees. The Class A closure of each cup ensures a year-long shelf life, as opposed to six months with traditional syringes, all while reducing costs by over 85 percent. The process of the Atomic™ Liquid Unit Dose is significantly less expensive than syringes and will provide a higher volume of storage in ADC’s. If a barcode label printer is required, there is the option to include the Vantage™ Label Printer, featuring the Vantage™ software, meaning only one database is needed to house patient and medication information. Cups offer Class A closure. Euclid® Medical Products is excited to announce the introduction of two new packaging machines in 2019. The Axial RMD-144, featuring 144 canisters, and the Axial RMD-352, featuring 352 canisters. These Next Generation solid packaging machines can unit dose or multi-dose solid medications at speeds up to 65 packages per minute. Storing up to 15 canisters of one medication for high volume runners, the machines can continue to produce as canisters are replaced. Built on a revolutionary new rotary design, the 2×2 foot (144) and 2×4 foot (352) machines boast a smaller footprint than any other machine on the market. This sleek new design also allows for easy access to the canisters, as well as easy cleaning and maintenance. Proving some of the lowest error rates in the market thanks to the built-in RFID technology, that has a built-in dehumidifier. 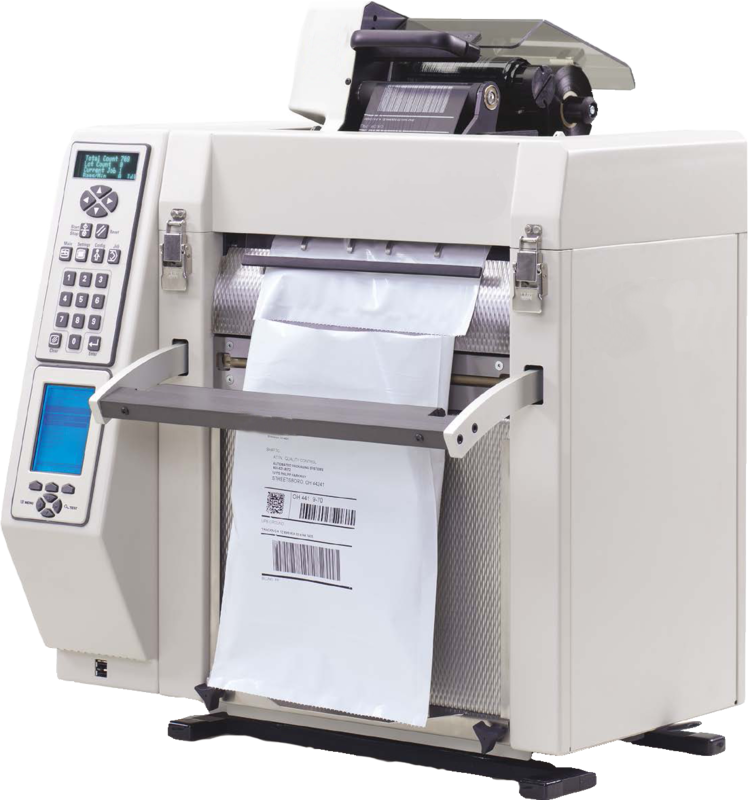 Provides 300 DPI thermal transfer printing and can produce linear or 2D barcodes. The Vantage™ Label Printer, a high-quality thermal printer with 600 DPI printing capabilities, boasts the ability to read 2D barcodes at speeds of up to 4 inches per second. The printer provides a maximum width of 4.17 inches along with a 3.5-inch TFT display. 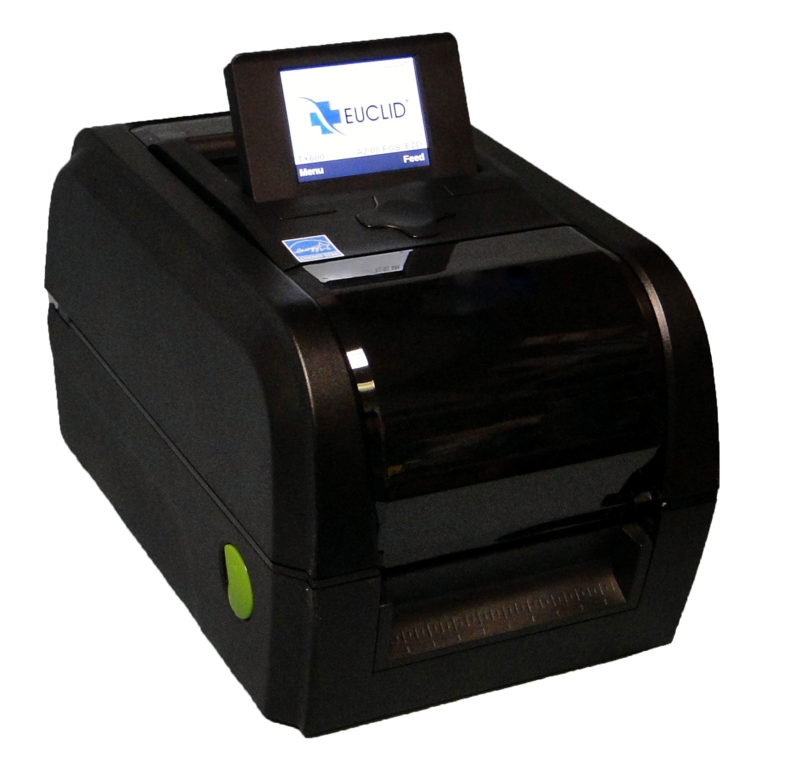 Euclid’s Vantage™ software has been programmed to work with the label printer, eliminating the need for a second database of information and makes the Vantage™ Label Printer compatible with other Euclid® Vantage™ products. In order to increase patient health and wellness, hospitals require medication doses to be scanned as they leave the EDC and scanned again before a patient. 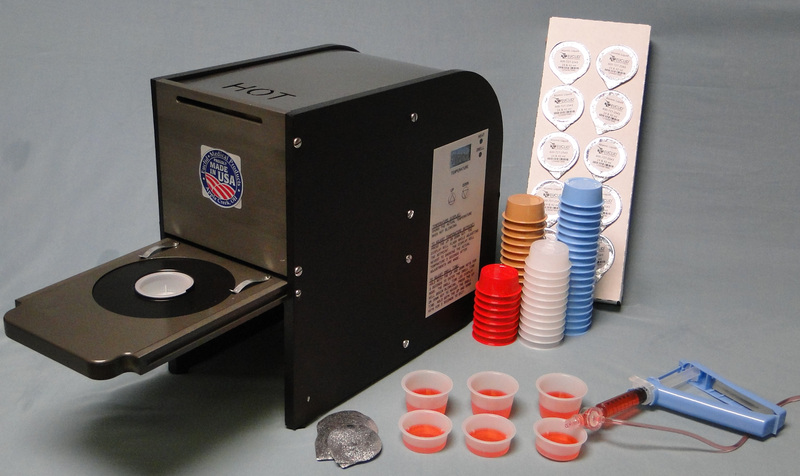 The Vantage Label Printer allows for printing alongside packaging with The Atomic™ Liquid Unit Dose machine, meaning more efficiency for hospital staff and increased safety for patients. The Vantage software stores data in one place, allowing all products using Vantage™ software to access the same database, decreasing the chance for miscommunication or human error. Vantage™ Software works with the Bagging Machine to allow access to all your information. Euclid® Vantage Software, as well as installation/training, is included in the purchase of any Euclid® Vantage™ Series equipment.